Desire Smith is a major collector and has professional experience as a lecturer and consultant of antique clothing, textiles, and accessories. 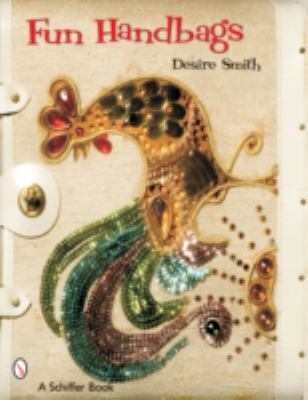 She has written seven other vintage fashion books for Schiffer Publishing.Smith, Desire is the author of 'Fun Handbags ', published 2006 under ISBN 9780764324932 and ISBN 0764324934. Loading marketplace prices 4 copies from $16.78 How does the rental process work?